Your Best Source For Tickets to Las Vegas Shows, Tours & Attractions! Explore the links below to discover your favorite Las Vegas Shows, Tours, & Attractions! This 75-minute energetic show starring Las Vegas’ longest running headliner, Frank Marino, recently seen on Bravo’s hit TV series “Millionaire Matchmaker”, features an all star cast of superstar female impersonators who not only recreate but almost uncannily duplicate the likenesses of stars ranging from Britney Spears to Cher, Diana Ross to Beyonce, and even Madonna and Dolly Parton have been known to stop by. 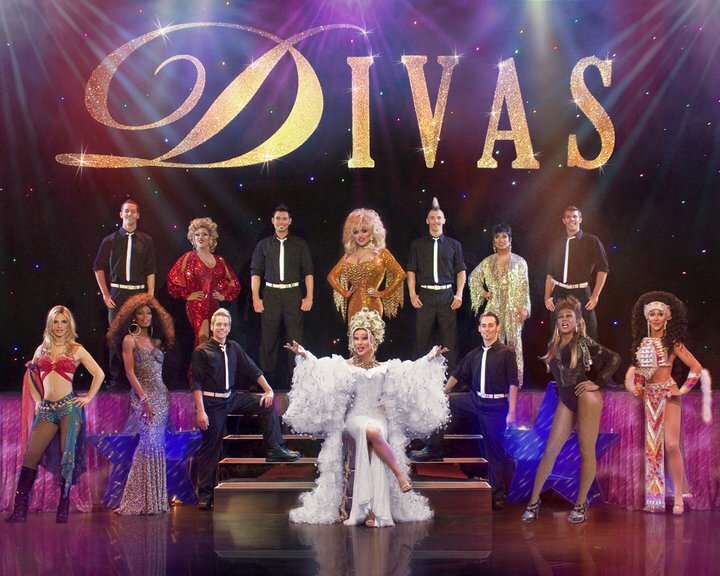 Click here for more information about FRANK MARINO’S DIVAS LAS VEGAS. Las Vegas’ newest headliners in an all-new show full of classic Motown hits, as popular Australian vocal quartet Human Nature takes over the remodeled Imperial Palace Showroom. 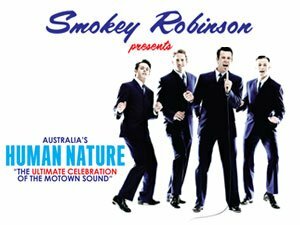 “Smokey Robinson Presents Australia’s Human Nature – The Ultimate Celebration of Motown” showcases the distinctive, dynamic harmonies of members Toby Allen, Phil Burton, Andrew Tierney and Michael Tierney. Click here for more information about Human Nature.